We can supply and fit agricultural tyres to tractors, trailers, horseboxes, straw bailers, potato harvesters, de-stoner rigs and flotation tyres for low-pressure operations. We can either fit them at our Redruth branch or visit you on-site throughout Cornwall, we have a dedicated four wheel drive ‘Farm Response Breakdown Unit’ vehicle and trained and qualified staff to do the job. 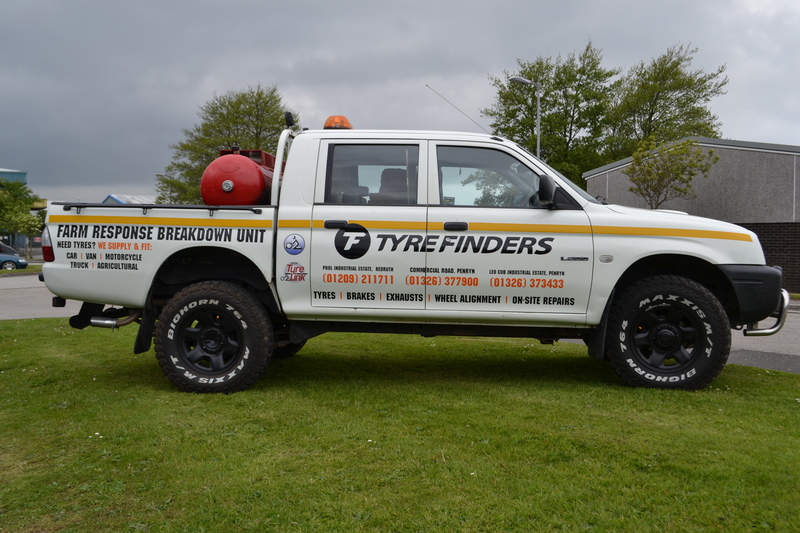 We also offer tyre repairs, tubes, major tyre repairs and wheel replacements. To discuss your requirements please give Steve Lucas a call on 01209 211711.